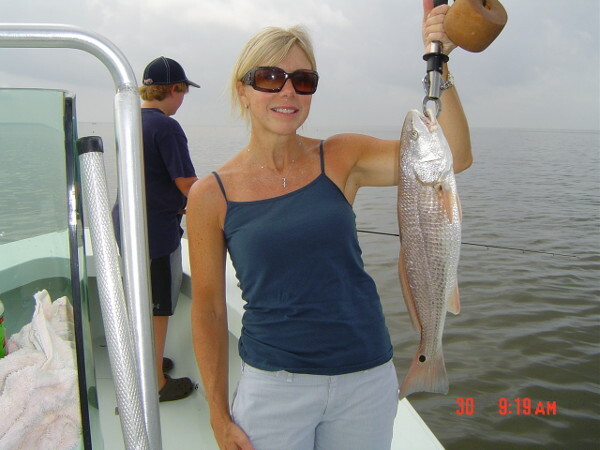 Early June is usually the best fishing for Specs and Reds on Mobile Bay until the fall. This year is off to a late start in the north end of the bay. 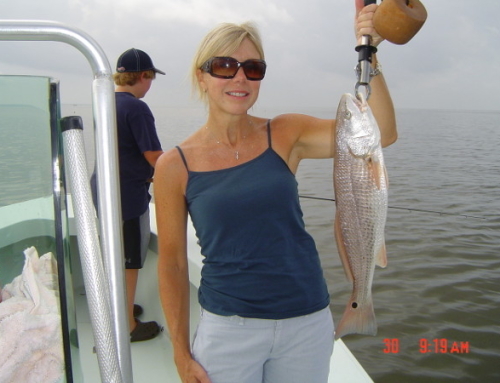 Dauphin Island and the rigs in the south end of the bay have been red hot. Water temps are in the 80’s and the clear water is moving into the causeway. 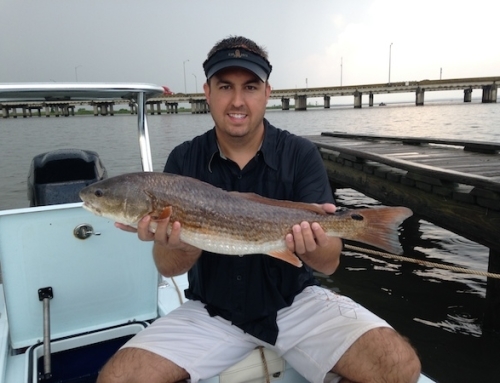 June fishing has been tough along the eastern shore, but July could make up for that. Specs are scattered out from Point Clear to Daphne and all along the ship channel into the Mobile River. As of mid June the reds have started showing up on the causeway. All the action will continue to move north as the clear saltwater passes thru the causeway. So, try to find some clear water and work the docks along the bay. Specs and reds will be looking for a meal. For the live bait fishermen, try a shrimp under a popping cork. Artificial guys can work a soft plastic on a jig head, top water plug, or a mirrolure suspending bait like a catch Jr. or a catch 2000. Away from the docks look for birds working and you’ll find specs. The action is fast so approach them from up wind and drift down casting soft plastics on jig heads. My favorite colors are root beer/chartreuse, natural shrimp, white/chartreuse, and chartreuse/red on a 1/4 or 3/8 oz jig head. Try North Pass and the other cuts thru the causeway as we head into July. Don’t forget my favorite, a Hildebrandt spinner over the grass flats and shallow banks along the rivers on the causeway. 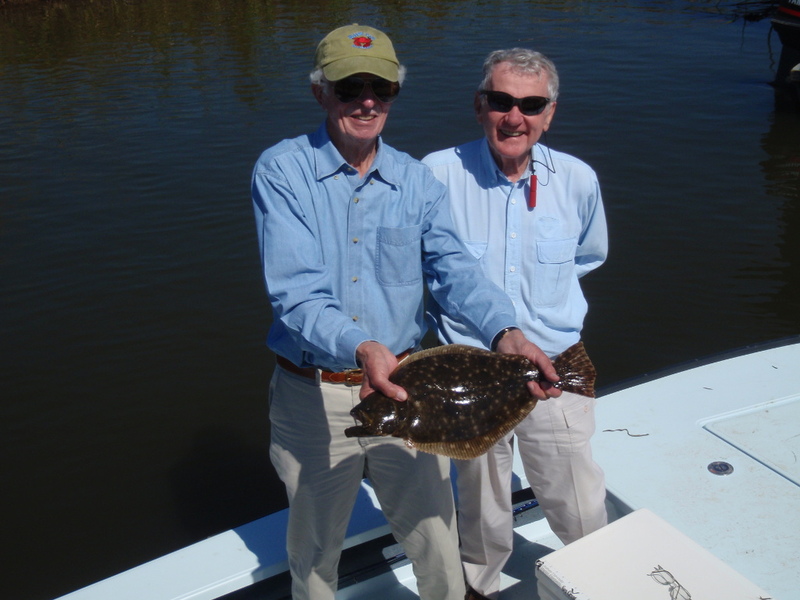 Flounder have started showing up along the western end of the causeway. Look around sandy points that face into the current. Another good place will be in the pilings of the docks along the bay. 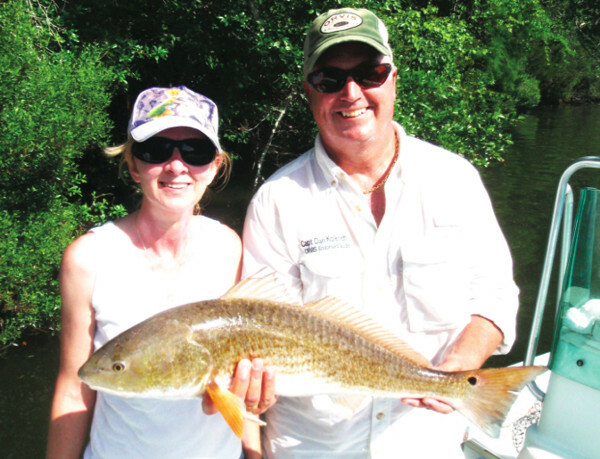 A bull minnow on a carolina rig is the best bet. A soft plastic on a jig head is a good bet for the artificial fisherman. I like a curly tail or shrimp plastic. It’s summer and the the water is in the 80 degree range, headed for the 90’s. Welcome to the warm and slow fishing for the summer.